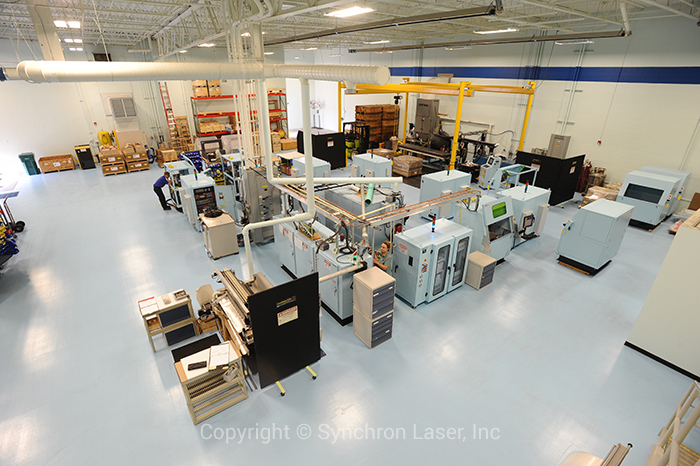 In 2010, Synchron Laser, Inc. purchased, renovated, and moved into their new state-of-the-art manufacturing facility. With over 16,500 sq. ft. of manufacturing, office, and research space, Synchron Laser is poised to meet your manufacturing requirements and exceed your quality standards. NEED HELP WITH MICRO-MACHINED CERAMICS OR OTHER HARD-TO-PROCESS MATERIALS? LEAVE IT TO US, THE EXPERTS!